The wellness category is ripe with undifferentiated brands using “woo-woo” messaging and visuals. 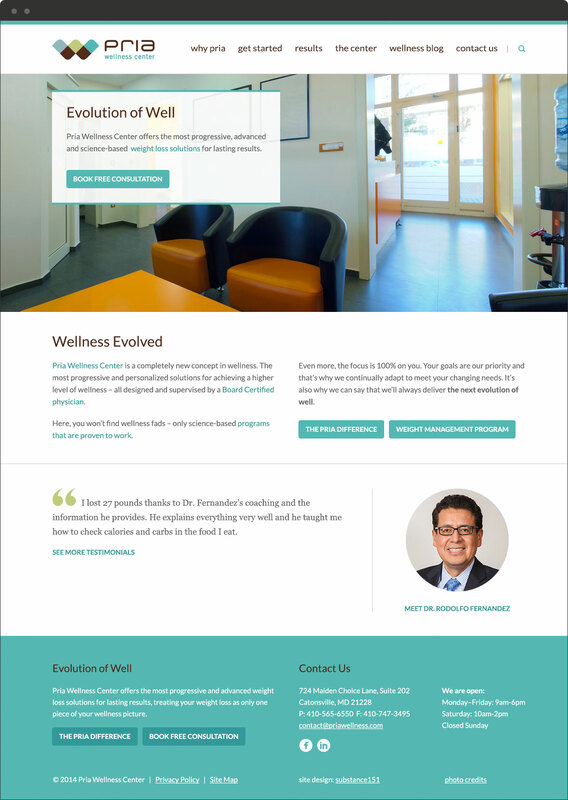 The Pria founder, a practicing physician, had a different vision and the goal to launch a center offering an alternative approach to wellness – one grounded in science and people-centered care. This vision required a brand that would stand apart from the “flowers and waterfalls” approach to marketing wellness, and also avoid the “clinical” feel of hospital marketing. After rigorous research and analysis, Substance151 developed an innovation-based brand platform around the bold idea of what’s next in wellness, and a name and tagline that would communicate that idea on multiple levels. 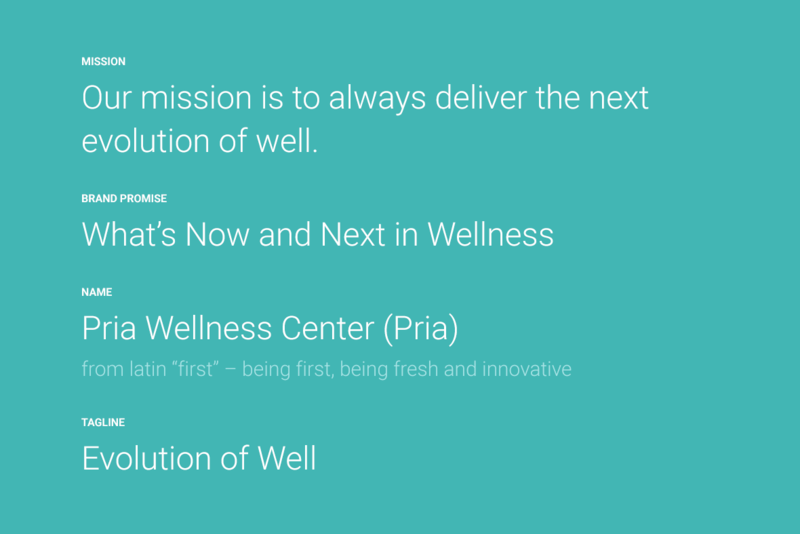 “Pria Wellness Center” conveys the idea “first” and the tagline “Evolution of Well” directly communicates the brand promise. 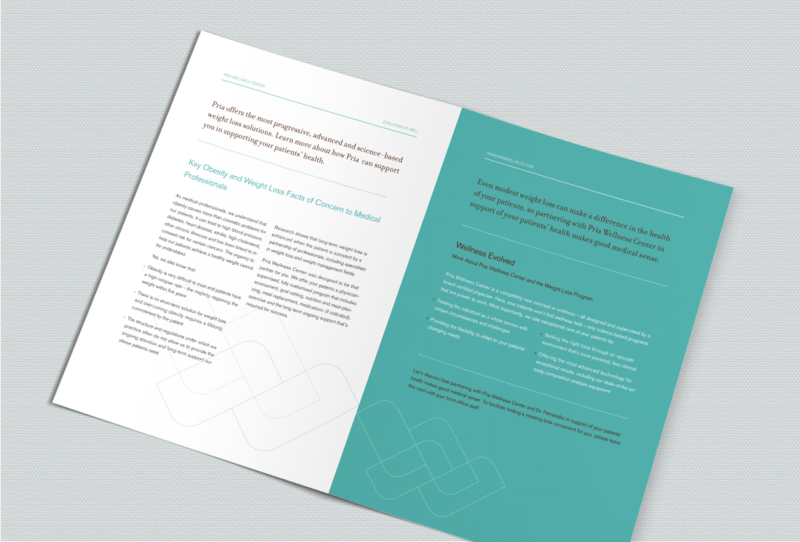 We’ve identified the word “fresh” as the guide in creating the center’s visual identity, messaging and website. Choosing this word resulted in a design system that is forward, yet not cold; and a tone of voice that’s clear and simple – the antithesis of both woo-woo and clinical. Once Substance151 strategically positioned Pria to capture significant market share in two categories (wellness and medical), we developed a marketing strategy and a year one plan designed to build awareness, trust and credibility around the new brand position; increase, capture and convert website traffic; decrease sales cycle length; and increase referrals. 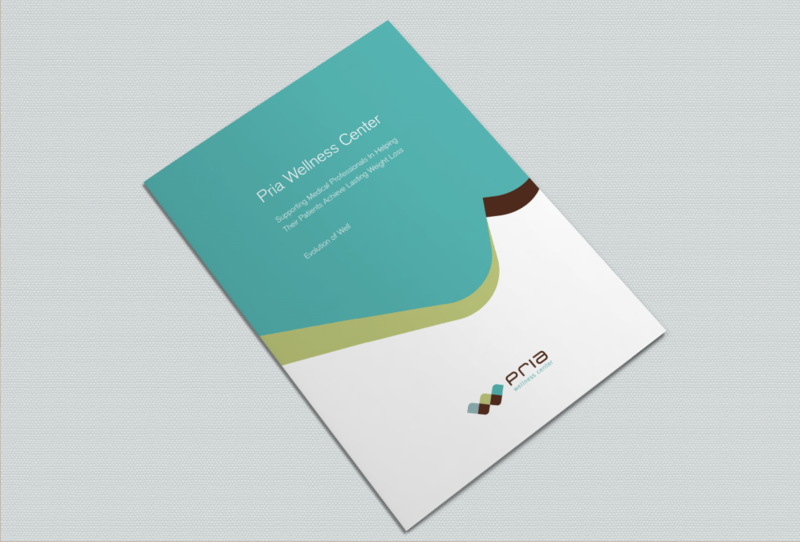 To ensure that the plan was both actionable and realistically implementable with available resources, the initial marketing program focused on only those activities that would have the highest ROI and greatest influence on Pria’s early success. 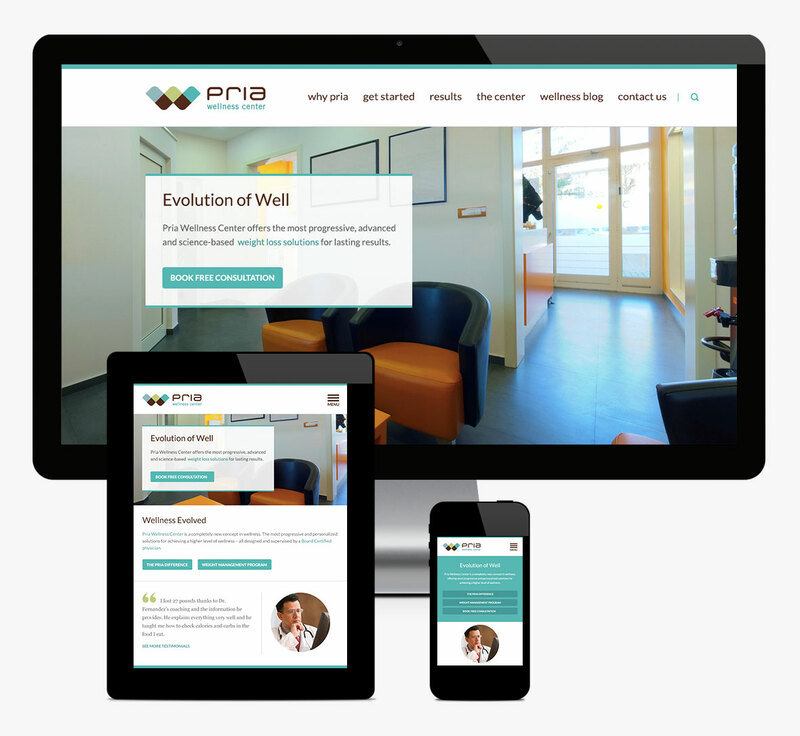 Substance151 developed the marketing foundation and framework, executed the initial strategies and campaigns, and managed the transition of ongoing marketing operations to Pria’s internal team. 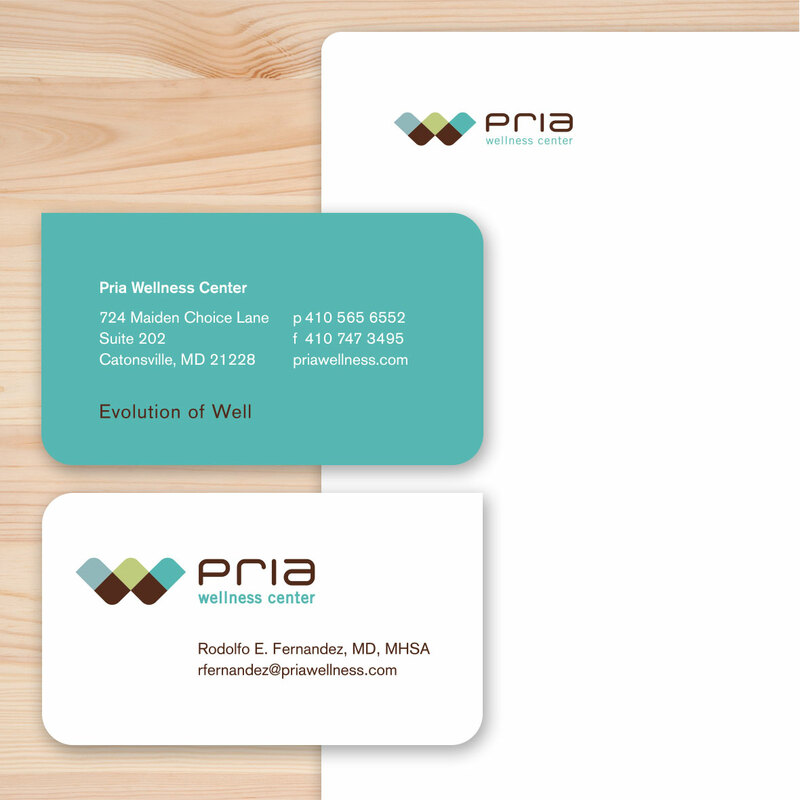 The Pria Wellness Center is now strategically positioned to be a leader in its category. Armed with a differentiating position, a unique and memorable brand, and a marketing framework, Pria is primed for a sustained competitive advantage.